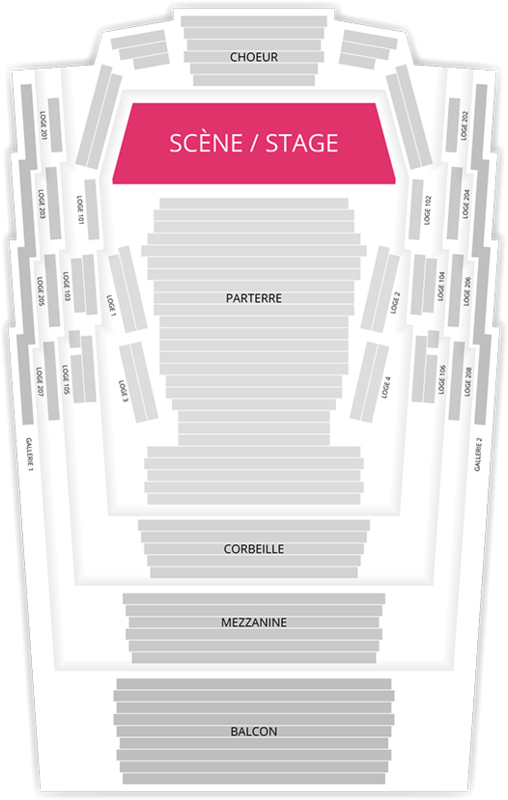 Pink Martini will be in concert in Montreal, part of the Montreal International Jazz Festival, on June 29th 2014 at 3h pm and 8h pm at la Place-Des-Arts. Buy your tickets on TicketRoute.com. Be the first informed if we receive new tickets for Pink Martini. You will than get a priority choice in our tickets inventory. Enroll yourself to our priority waiting list for Pink Martini to be alerted when new tickets are available. Filling this form doesn't engage you to any purchase.